We love flowers. 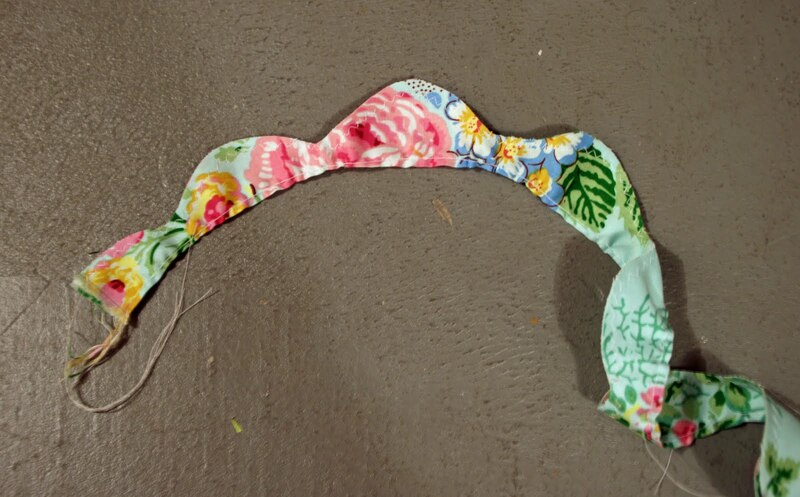 They make great hair accessories for my daughter and I or clothing accessories. We put ours on alligator clips so we can clip them in our hair, on a head band, in a pony band, or on our clothing or purse. This flower has "petals", and a frayed edge,and is double sided, to give it a bit of extra pizazz. 2. 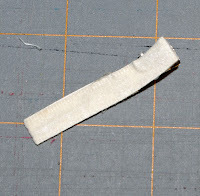 Sew a zigzag stitch along the wavy edge (about 1/4" from the edge to allow some fray). Metallic or contrasting threads will look great as the zigzag stitch. 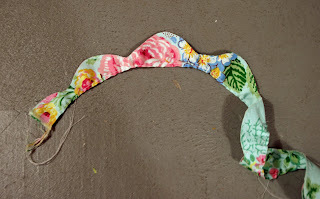 Sew a gathering stitch along the folded edge. 3. Pull gathers up quite tight. 4. 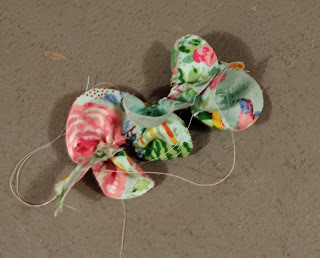 Wrap gathered strip in a circle and stitch or glue as you go to create a flower. 5. 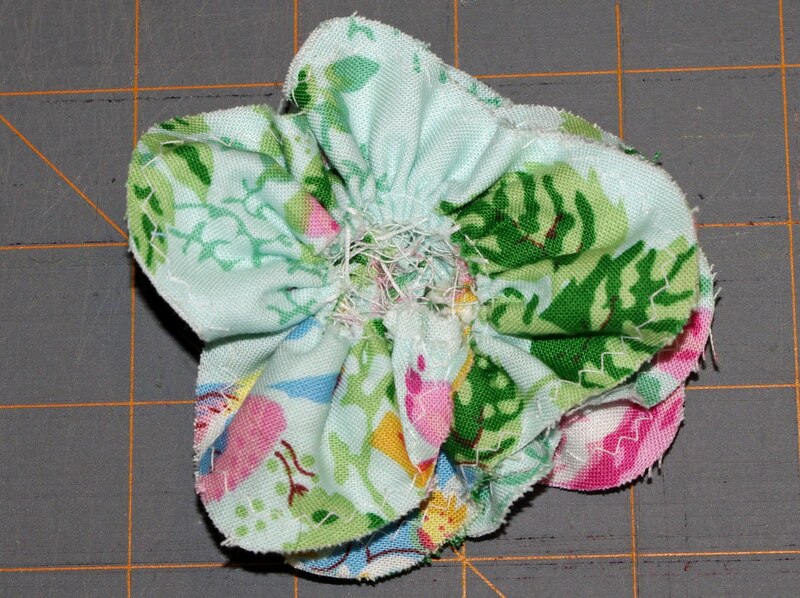 Stitch or glue on button. 6. 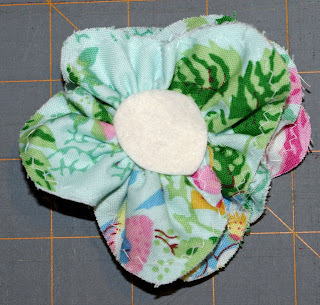 Cut a felt circle to cover the stitched area. Stitch or glue the felt circle in place. 7. 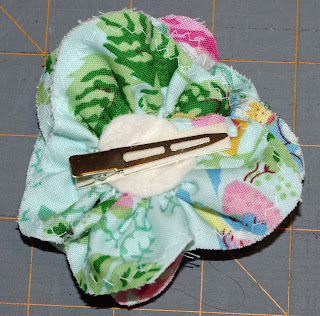 Stitch or glue clip onto the felt. If you've used any glue, you'll likely need to use glue for the pin. 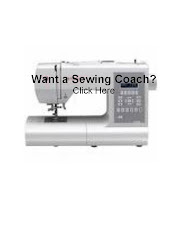 It's quite difficult to stitch through glue. Enjoy your new and unique flower. Please share pictures at our flickr group or by email at squigglytwigsdesigns@yahoo.com. Donations Requested: A friend of SquigglyTwigs Designs, sister-in-law and brother-in-law, Cristina and Daniel, lost their home, it's contents, and their cars in the tornadoes that hit Alabama last week. The day after the tornado Cristina gave birth to a healthy baby girl, Zoe. They also have a toddler. Please scroll down to the previous post to read how you can help. Thanks!